Funko has announced the upcoming release of the DC Comics, Dispicable Me, TMNT and My Little Pony Mymojis. 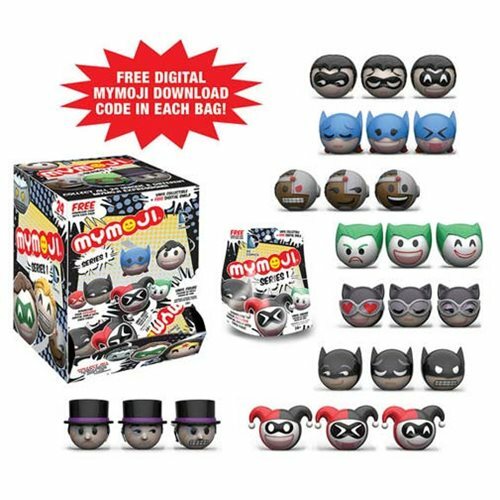 Each mini-figure in randomly blind-bagged and includes a free digital download code for a Mymoji emoticon. Below is a look at all four new Mymoji sets as well as their link on EntertainmentEarth.com. Order DC Comics Mymoji Mini-Figure Display Case from Entertainment Earth! 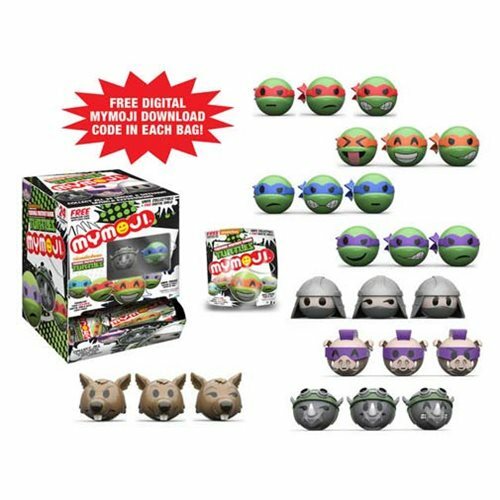 Order Teenage Mutant Ninja Turtles Mymoji Mini-Figure Display Case from Entertainment Earth! 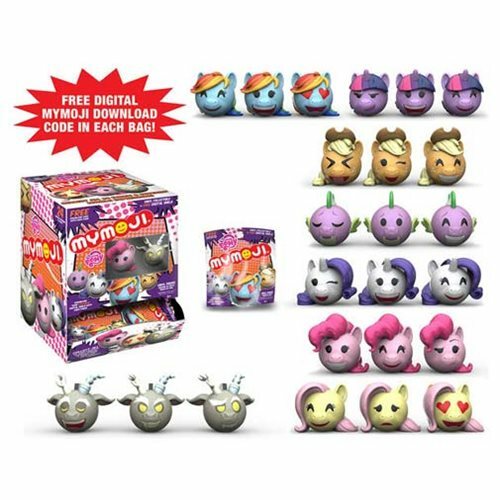 Order MLP: Friendship is Magic Mymoji Mini-Figure Display Case from Entertainment Earth! Order Despicable Me Minions Mymoji Mini-Figure Display Case from Entertainment Earth! Previous articleGodzilla Classic Clear Premium Hikari Sofubi Vinyl Figure Coming Soon!